A BIG thank you to all our customers!! you are the reason for our success. 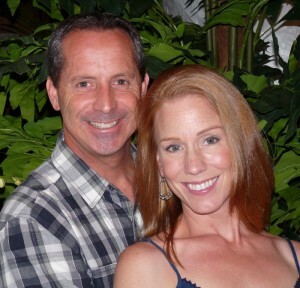 “ Emerald Coast Plantscapes has done a great job with all our model home projects. 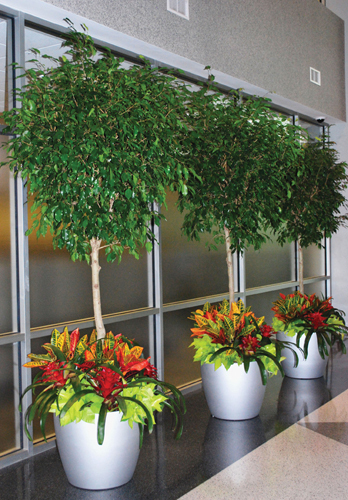 In the past when we used other plant service companies the plants came in looking nice but after awhile they would lose that new plant luster. Emerald Coast has kept all our projects looking great and new years after the initial installation.” Lori S. vice president Sales and Marketing for Shea Homes, Los Angeles.